The iconic agency will build out the juggernaut's experience offering. 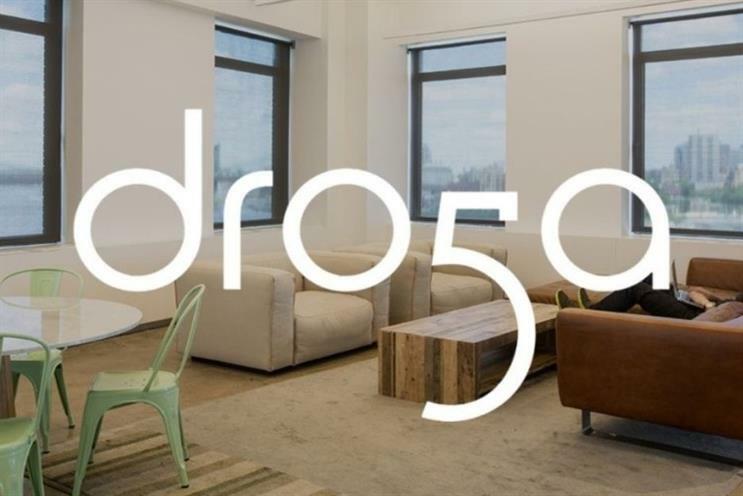 William Morris Endeavor (WME), which held a 49 percent stake in Droga5, is not part of the deal going forward. Accenture Interactive assumes 100 percent of the agency, with no outside minority stakeholders.